Numbers tell the story! A look to see what has been happening over the last six months can help with making financial plans. Housing Market reports show trends in number of sales and what price point is being absorbed. Buyers have a plethora of things to choose from and therefore are taking their time looking and making life changing decisions. Wise in that they are doing research. It may not always be so simple though, as the internet is filled with lots of the written word, but not always accurate and informative. Sifting through the massive amount of results and numbers is what I do each day, every day. True to form the spring brings out buyers and sellers alike. Those looking for a new home are happy to have choices. Old and new, large and small, there is just about everything in the area. 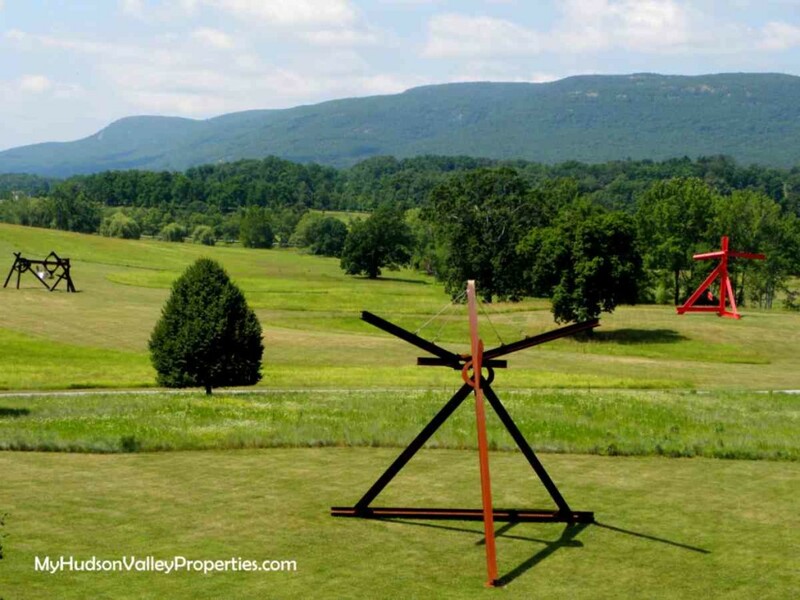 Cornwall on Hudson has many homes and some with views of the Hudson River. 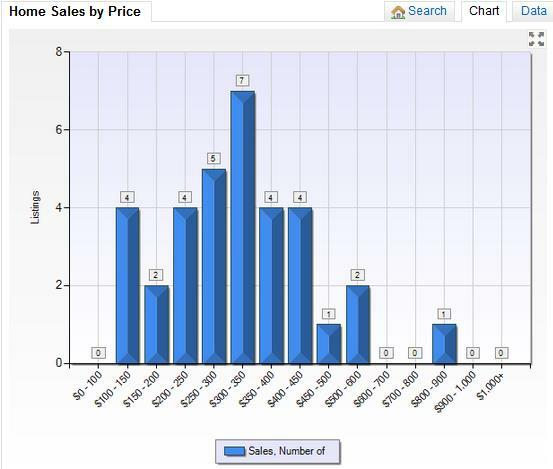 Sellers are happy to see that with the warm weather sales picked up this summer. We were off to a slow spring start for sales, but it may have been that buyers did not come out in droves during the storms. Looking at the specifics for the homes that actually sold, the pricing tells such an explicit picture. High end homes are not selling as fast as the homes ranging from $250 to $350K. While there are some high end that do sell and some buyers looking in that price range, it is not the category of homes most buyers in this area fall into. Buyers come for the schools, the community and some get river views. Mostly the buyers are looking for a great lifestyle along with value. Pricing Tells the story of what is hot and what is not! 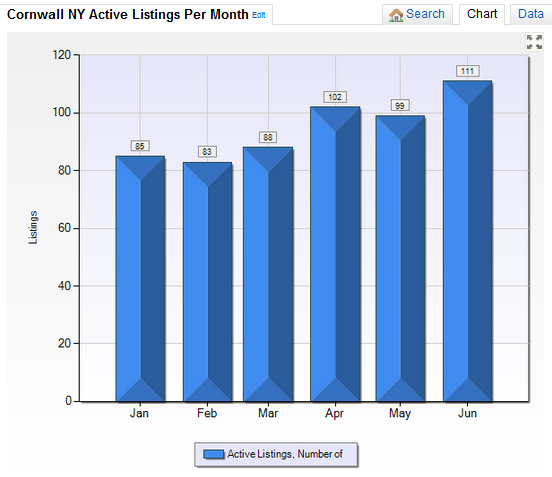 Cornwall NY has a decent amount of inventory with slightly over a 11.6 month of supply of homes for sale. This Housing Market report includes single family homes for sale in both Cornwall and Cornwall on Hudson NY. Students that live in Cornwall attend Cornwall or Washingtonville Schools. This market report an analysis of information from the Hudson Gateway Association of Realtor’s current statistics. Neighborhood numbers vary and change daily. 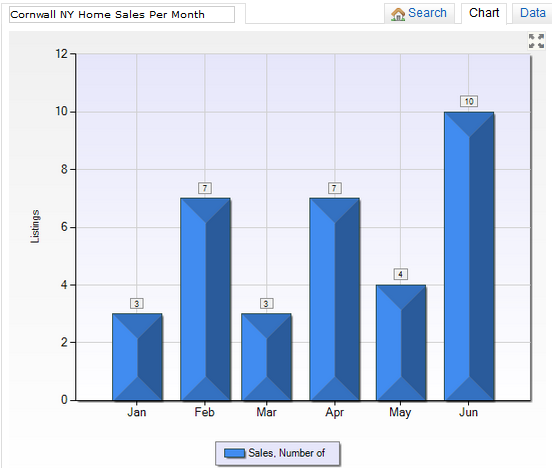 It is important to know details when looking to buy or sell a home in Cornwall NY. All Town of Cornwall NY Active Listings can be found here.